The history of Potong Pasir in Singapore dates back to the 1900s and earlier and is a Malay word meaning cut sand. Prior to becoming an agricultural zone in the 1950s, the region used to me a quarry for mining sand. At the culmination of the mining, the mining left open grounds that formed bonds. 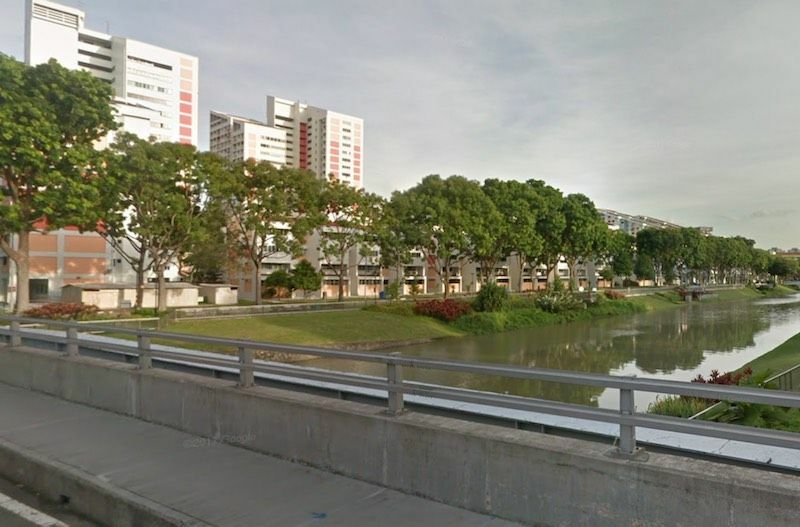 The memory of mines still remains in the Kallang River that goes through Potong Pasir, where the upcoming The Tre Ver is located, click here to read more, and is connected to the bonds that emerged from the quarries. In the 1950 Potong Pasir in Singapore became an agricultural land. Cantonese farmers and businessmen took over the land and began agricultural farming with their major interest in vegetable farming. Infrastructural development was bit sluggish during this time. As the 1980s kicked off, the housing and development board began to put up the first ever flats in that poorly developed region. The first set of flats came to completion in 1982. Potong Pasir in Singapore battled with poor infrastructure. For instance, electricity supply was so poor making the area to lag behind in its development. The water system was poor with poor piping that could break down often. Large parts of the region lacked water piping at all. Since Potong Pasir in Singapore was a remote village, the roads were very with little or no development at all. As a low lying area, Potong survived floods late 1960s and 1970s sending the resident to find refuge on higher grounds usually turning to Woodsville Hill for their safety. The People’s Action Party that is also the ruling party of Singapore, associated Potong Pasir in Singapore as one of its troublesome constituencies whose stubbornness is second to none. There are two constituencies in Singapore that and fond of supporting and voting for opposition parties. Potong Pasir is one of these constituencies. Hougang is the other constituency that join Potong Pasir in carrying the flag of the opposition. There is an interesting reason for the choice of the electorates to choose that kind of voting pattern. Although majority of people will associate the opposition support of the people of Potong Pasir to opposing the political ideologies of the ruling party, the fact is that the voters vote for opposition as a show of their loyalty to their leader Chiam See Tong that is long term member of parliament. The electorates will still pledge their allegiance to the opposition even when Chiam See Tong shifts political parties. The political talks in Singapore center on Potong Pasir as a hot topic especially because of the conflicting views that surround the renovations by the housing and development board. For instance, media reports highlighted that because Potong Pasir is an opposition zone, the government will not support the renovation projects. The controversy still exists with people especially the residents of Potong Pasir saturating the political environment with sharp criticisms on the government claiming that the government of Singapore is unfair in its treatment to its citizens that support opposition. Potong Pasir still remains a hot point on Singapore’s political table.